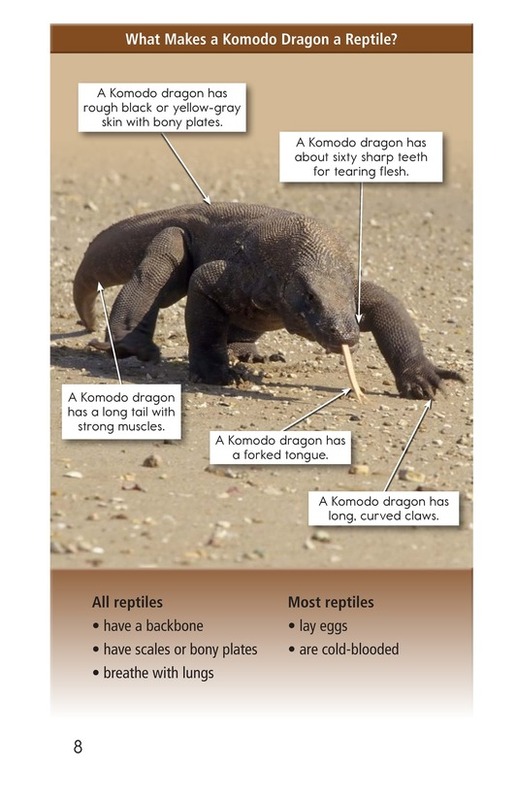 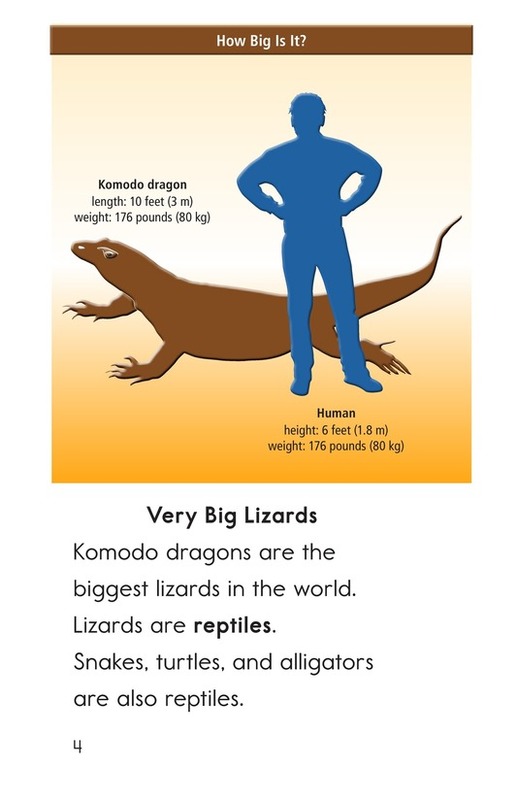 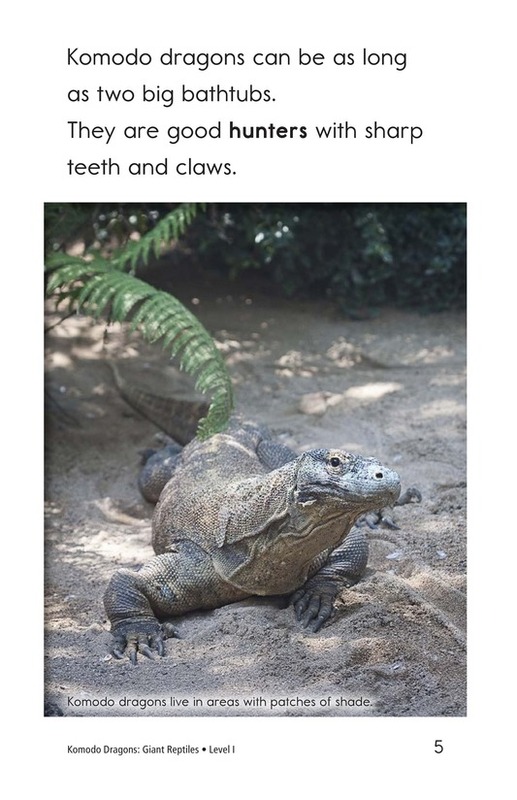 Komodo dragons are more than just the largest lizards in the world. 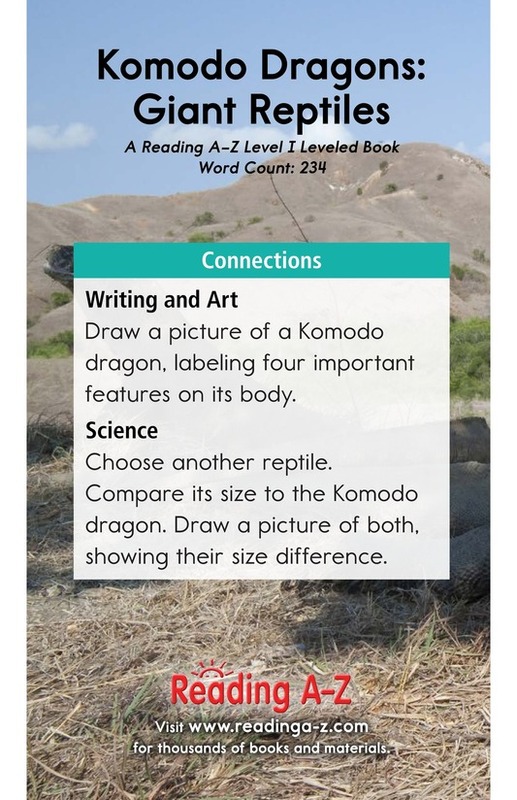 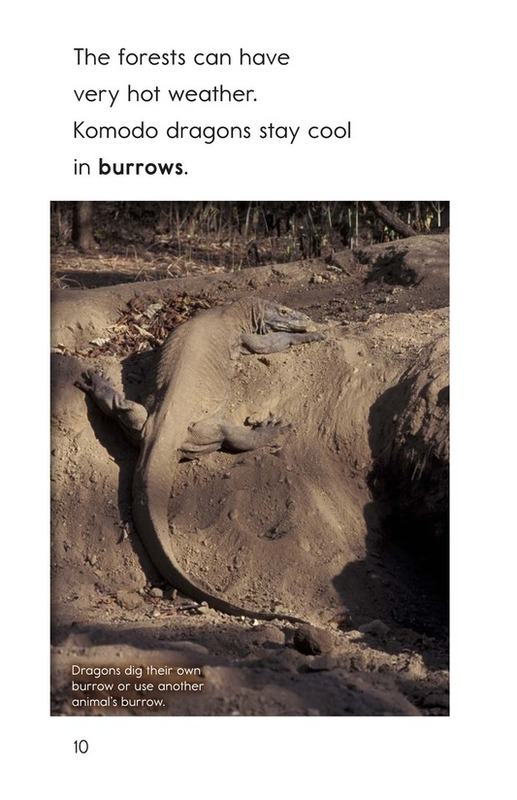 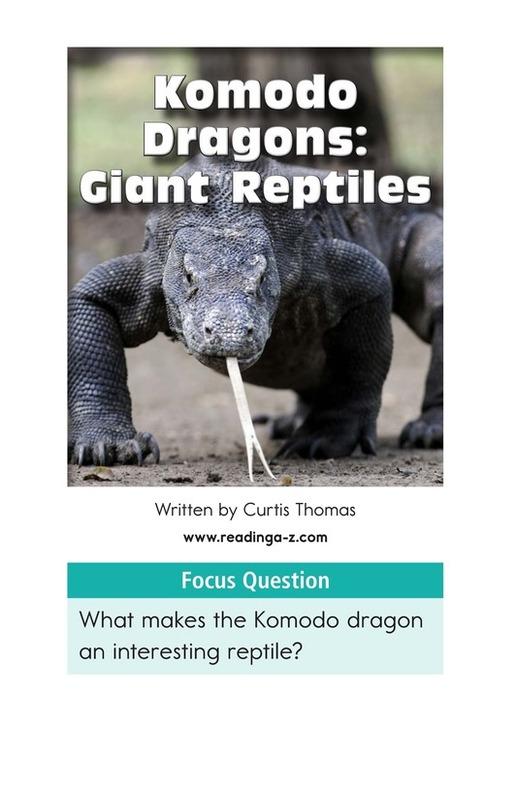 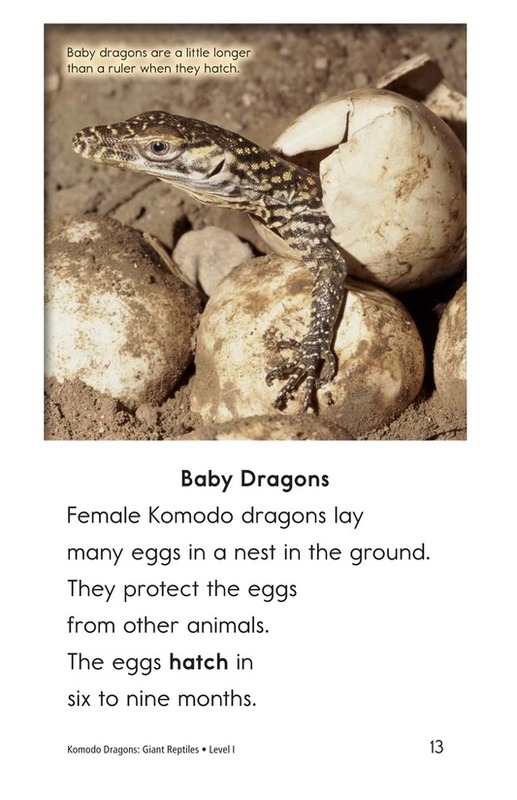 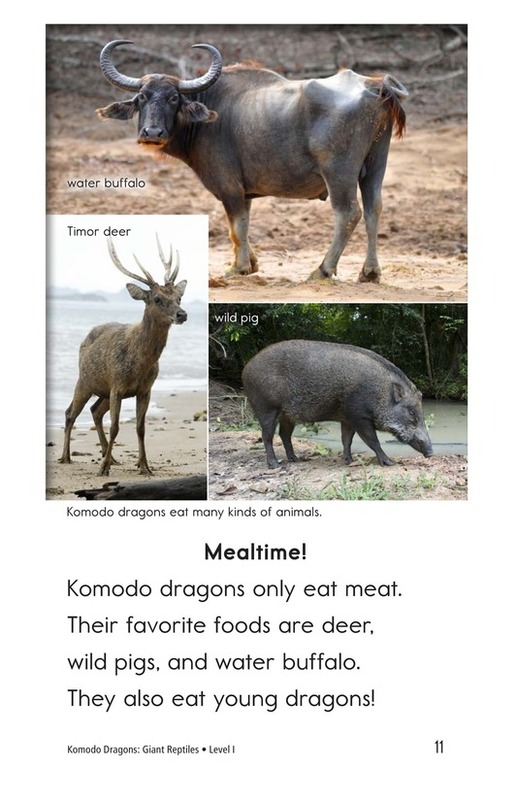 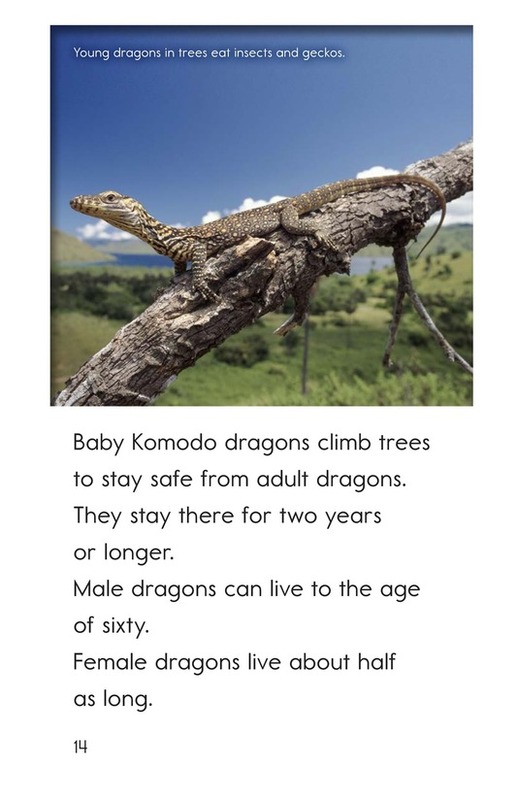 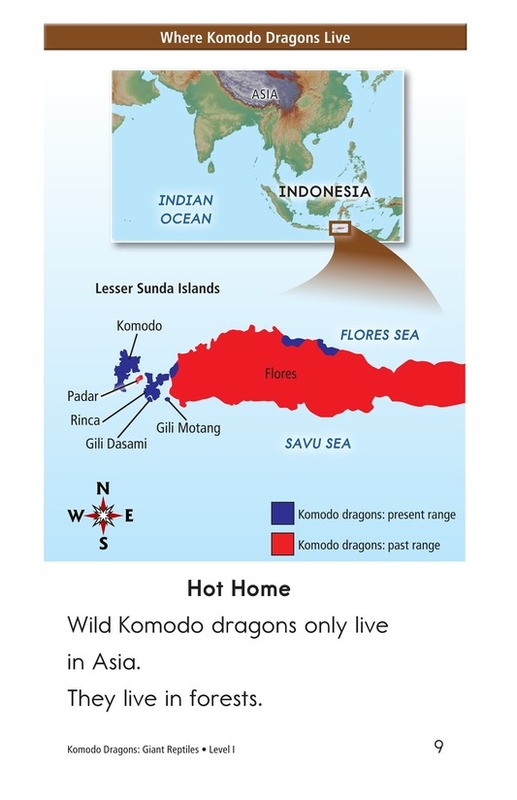 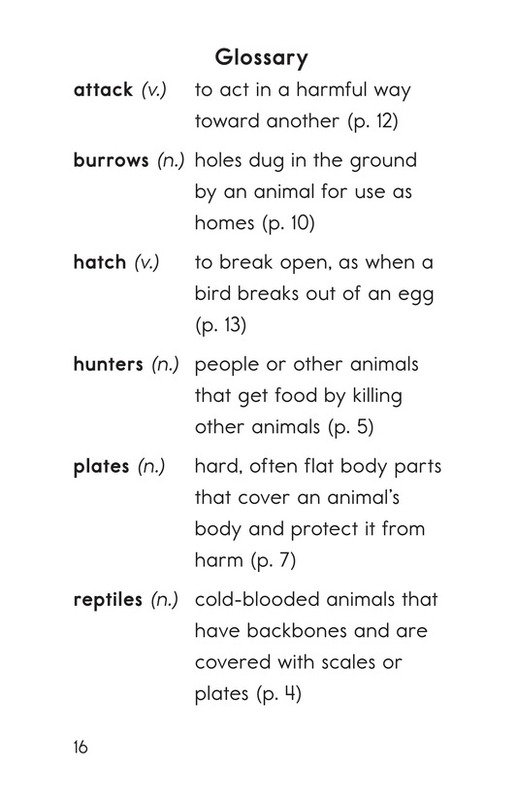 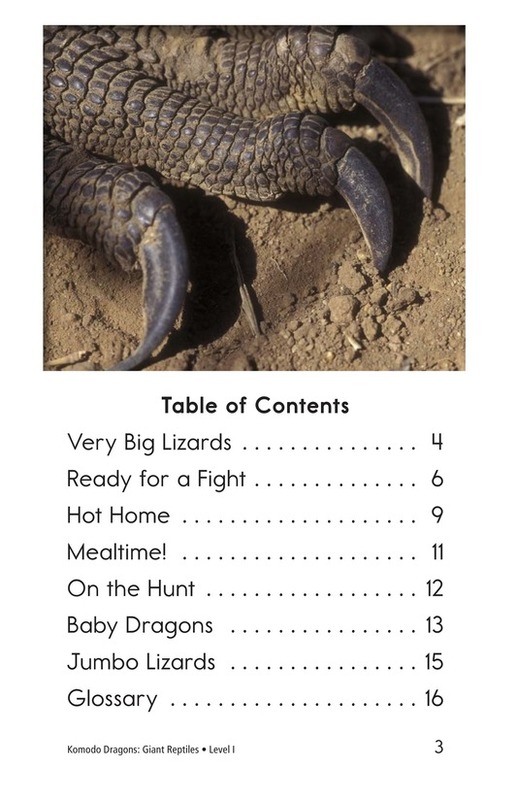 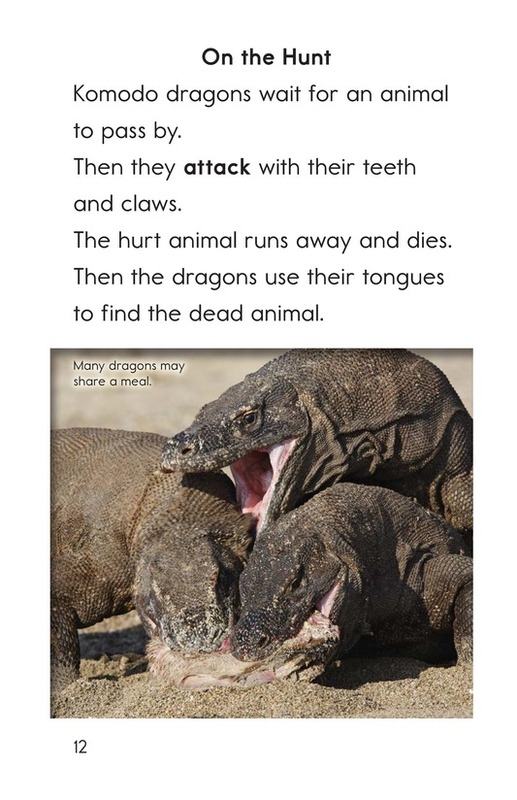 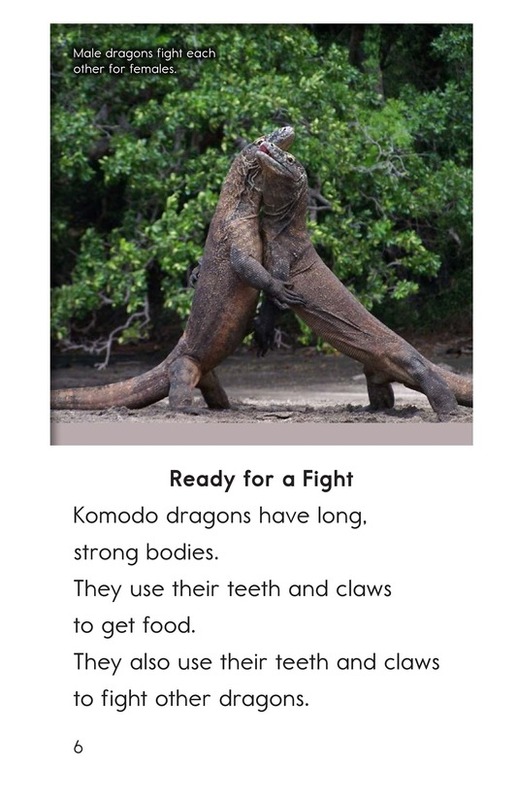 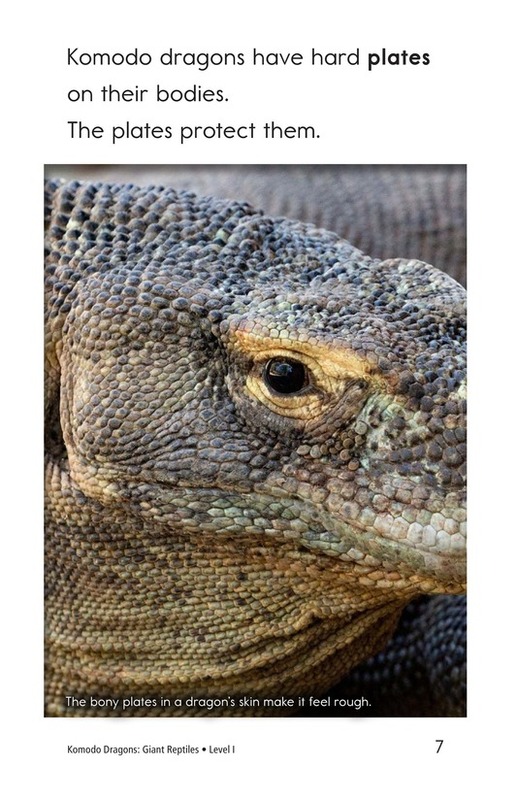 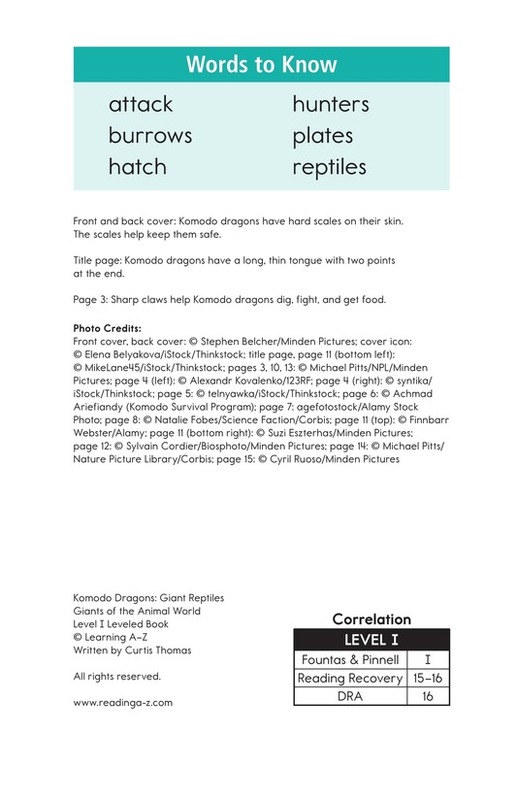 Komodo Dragons: Giant Reptiles goes into detail about their habitat, hunting habits, and how their offspring survive. 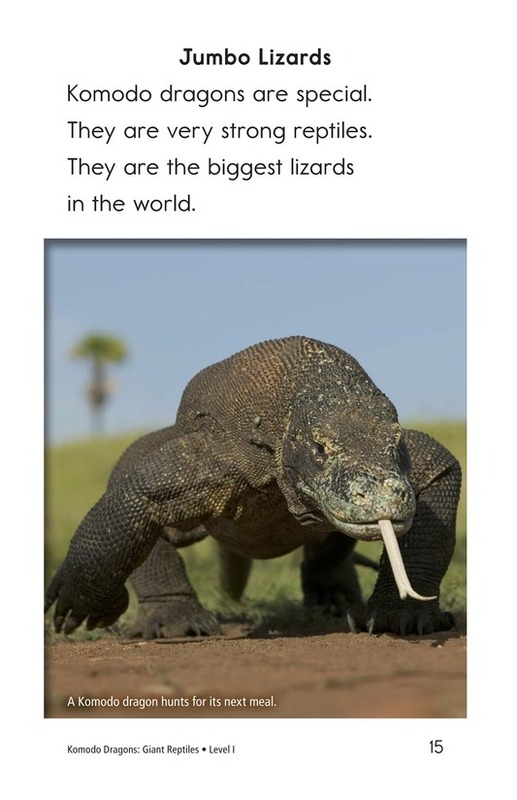 Interesting images support the text.